In a candid interaction with PCQUEST, Anantha Kumar Mani, General Managar Wipro, highlighted the product design market in India. What is the overall market size Product engineering services? Products are becoming complex as being made up of not only mechanical, but also including electronics and software. Product engineering needs to be multi-disciplinary. Products are becoming modular in nature and differentiated by software that runs on it along with connectivity. Many new regulatory compliances and standards that are expected to be certified & approved. 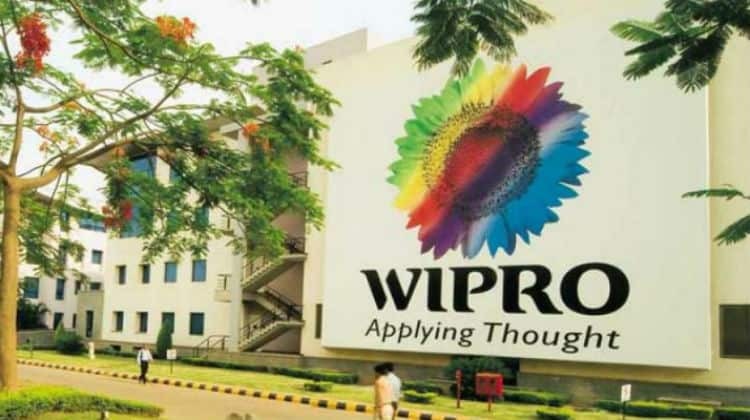 What is the recent development that has been done in Wipro PES? From Wipro perspective, we are looking at investing in new and digital technologies like product cloud, IOT, AR and Digital twin and helping our customers to offer leading edge technology. How AI and ML are helping the industry? AI and ML will become basic technologies going ahead. AI will make the product smart and cognitive based on the usage of the product and improve the capabilities. ML will provide self-reliant solutions helping learn more from repetitive tasks. On Make in India perspective, do you find any trend changing and home grown opportunity? There are few segments where Make in India initiative is becoming trending and this is primarily seen in Aerospace and Automotive. These are the two areas is helping customers even bringing more investment. Any specific vertical that Wipro is targeting for Indian Market? From our point of view, Aerospace and Automotive are two key industry segments. One other area which we foresee which will come up very soon is semiconductor and electronic manufacturing which we plan to target in future.